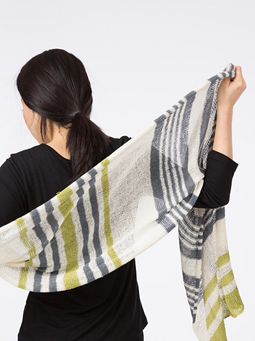 The Shibui Trunk show has arrived at Wool & Co.! From 6/1-6/22, visit the store to see samples from Shibui’s Spring 17 collection. 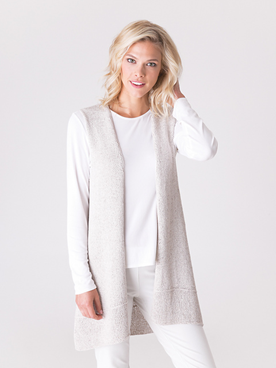 One of our favorites on display is the Getty pullover by Shellie Anderson. 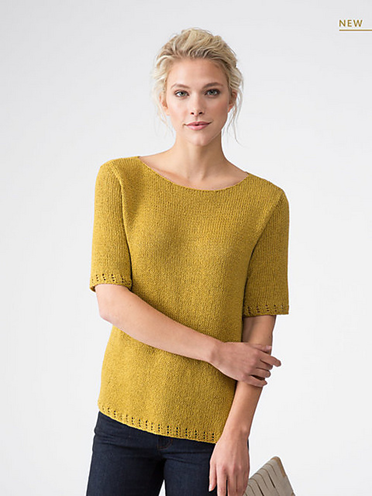 Knit with Shibui Cima & Twig held together, this lightweight, ¾ length sleeve pullover is casual, yet sophisticated. The pullover is worked in the round from the bottom up in a texture stitch pattern with 1 strand of Cima and 1 strand of Twig held together throughout. At the armholes, work is divided for front and back and worked flat to shoulders. Sleeves are worked flat from the cuff up, then set in and seamed. 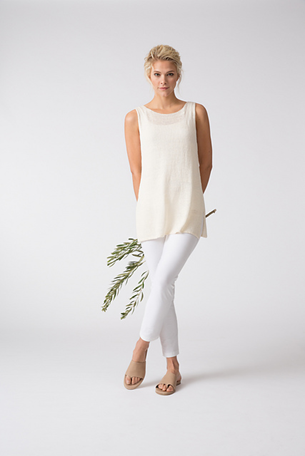 This weekend, take some time for yourself & stop by the store to see the Getty, as well as these other fabulous Shibui garments; Octave, Lucia, Areca, Riverine, Athens, Crete, & Aalto.